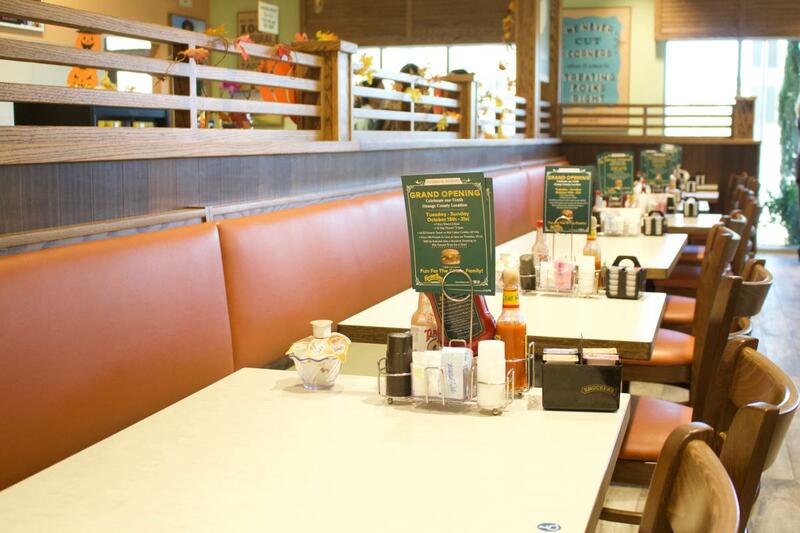 Welcome to the casual restaurant that serves breakfast all day and creates delicious farm to table dishes. Burgers topped with bacon, avocado, cheese, and veggies are a specialty. Add fresh cut fries, zucchini, or large onion rings to round out the meal. French toast, eggs to order, pancakes, and other breakfast items are served all day. Amazing! 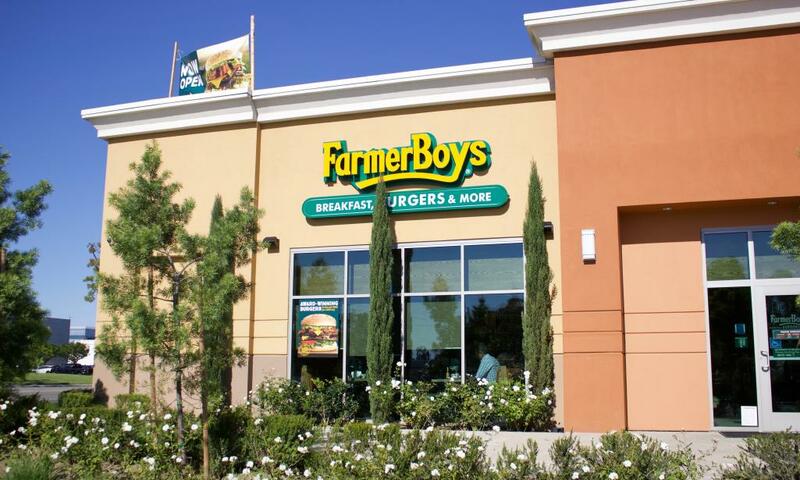 This is the first Farmer Boys in the city of Irvine, and also has the distinction of being the tenth in Orange County. 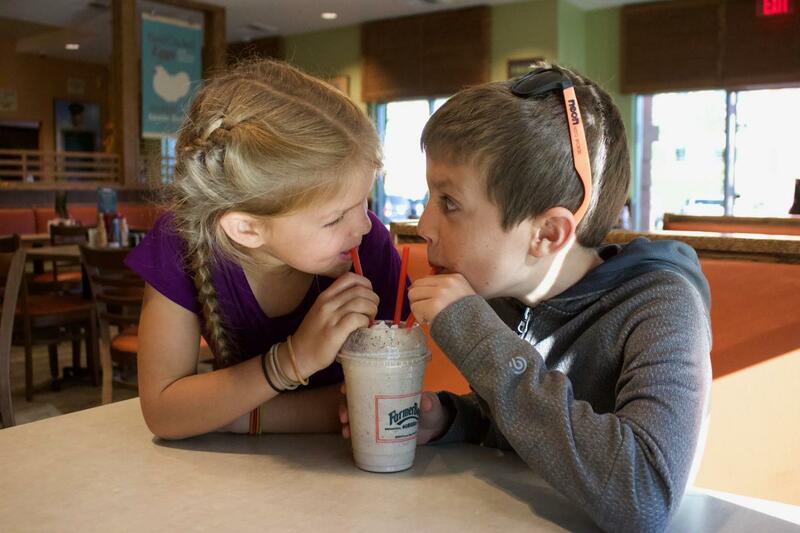 This chain of restaurants that was started in Perris, California back in 1991 has created a cult-like following from those who love the large breakfasts, burgers, and ice cream shakes. Don’t miss the fun and chance to win amazing deals during the Grand Opening! Spin a prize wheel each day from 2 - 5 pm. 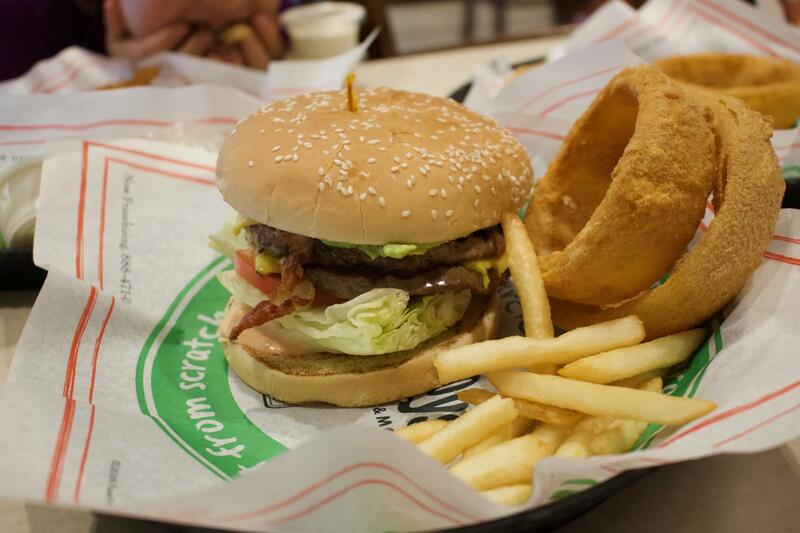 Order $2 Big Cheese Burgers from 2 - 5 pm each day. 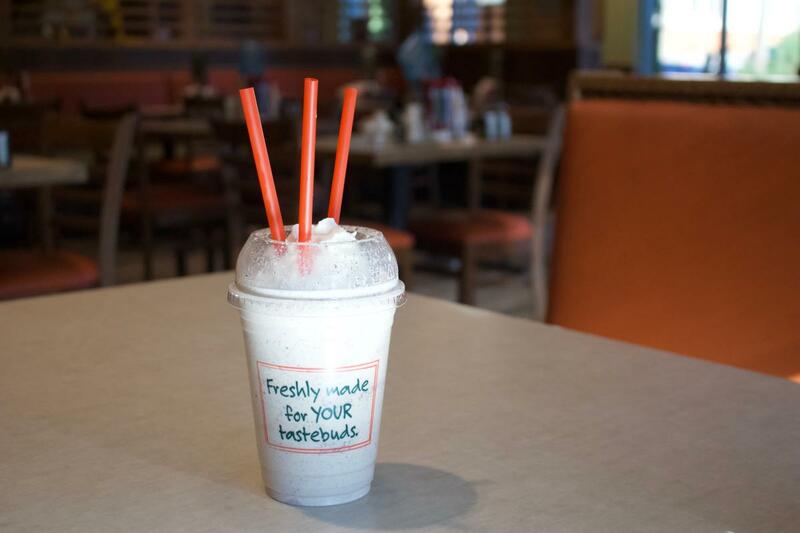 Enjoy $4.99 French Toast or Hot Cakes combo all day. 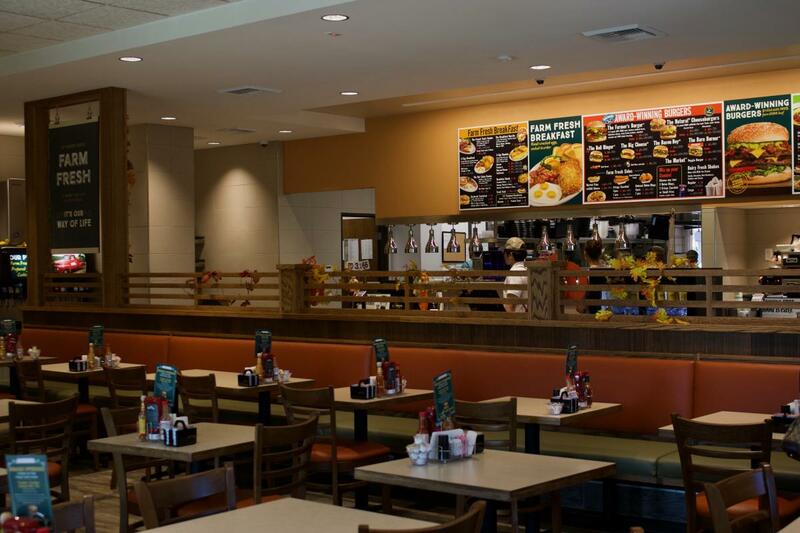 The first 100 people in line at 2 pm on Tuesday 10/16/18 will be entered into a random drawing to win Farmer Boys for a year! 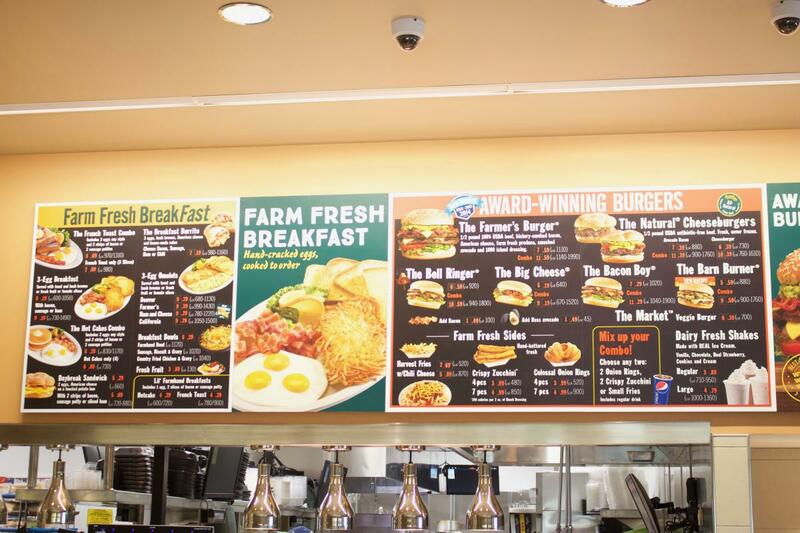 The family-friendly nature of Farmer Boys brings an inexpensive but healthy option for families looking to enjoy a meal. With fresh ingredients used every day and food cooked to order, the menu items are creative and delicious. 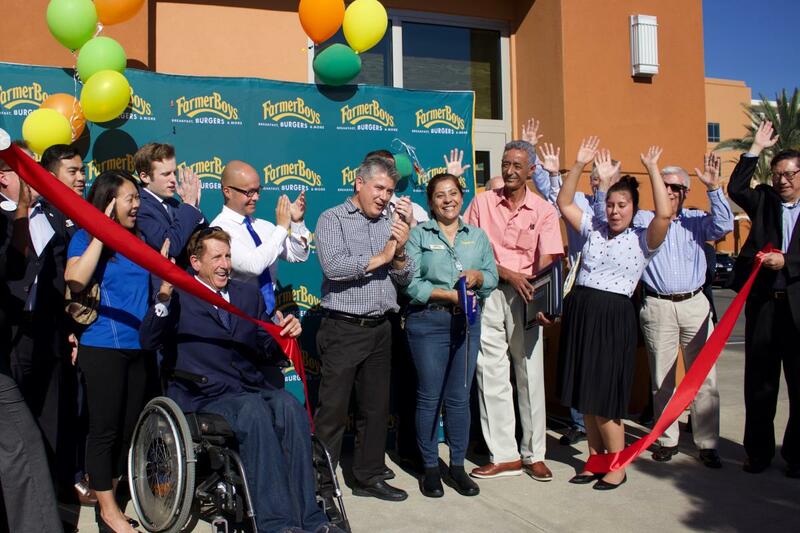 Congratulations to Farmer Boys and the City of Irvine for the grand opening of this Farmer Boys!